Arbitrage is adjustable-risk trading by simultaneously buying and selling fiat and cryptocurrencies in order to take advantage of price differences of the same asset in different markets. This process utilizes a large volume of data and multi-step calculations in order to determine if an identified transaction is profitable. 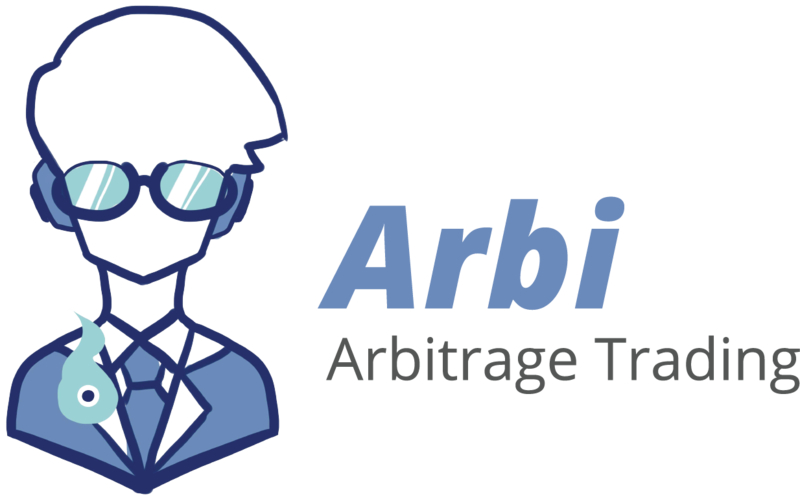 Arbi’s algorithm will collect information from multiple sources, generate a list of potential opportunities for the user and provide for execution of the arbitraging strategies.